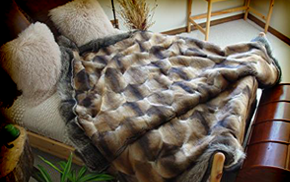 View our handcrafted fur blankets, throws, rugs, and more fur designs from the Ozarks. 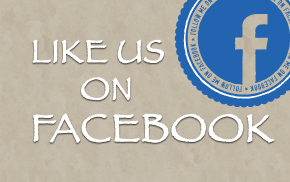 Aux Arc Fur Traders is on Facebook! Connect and stay up-to-date with the latest news. 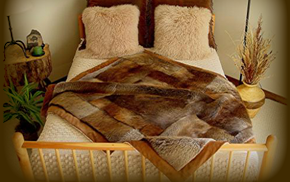 Custom orders or design a blanket, throw, pillow, or accessory to your specifications.